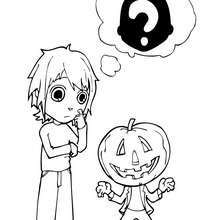 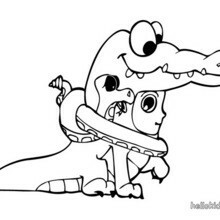 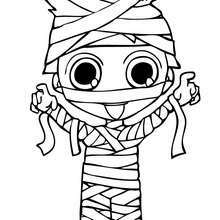 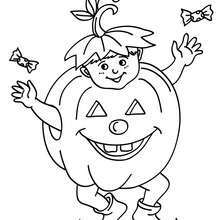 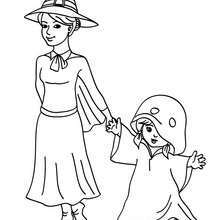 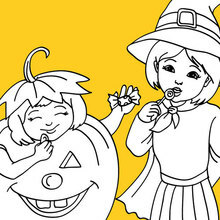 Free printable KIDS COSTUMES coloring pages for toddlers, preschool or kindergarten children. 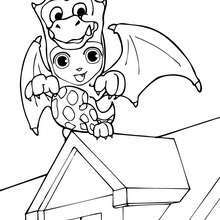 Enjoy this Vampires coloring page. 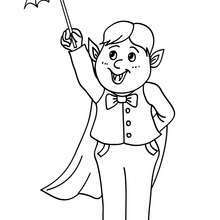 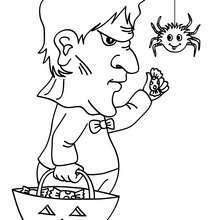 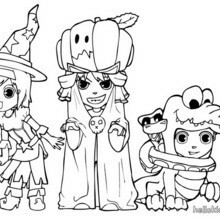 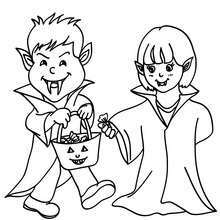 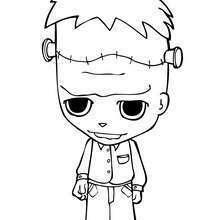 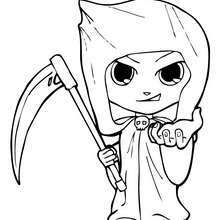 We have selected this Vampires coloring page to offer you nice KIDS COSTUMES coloring pages to print out and color.